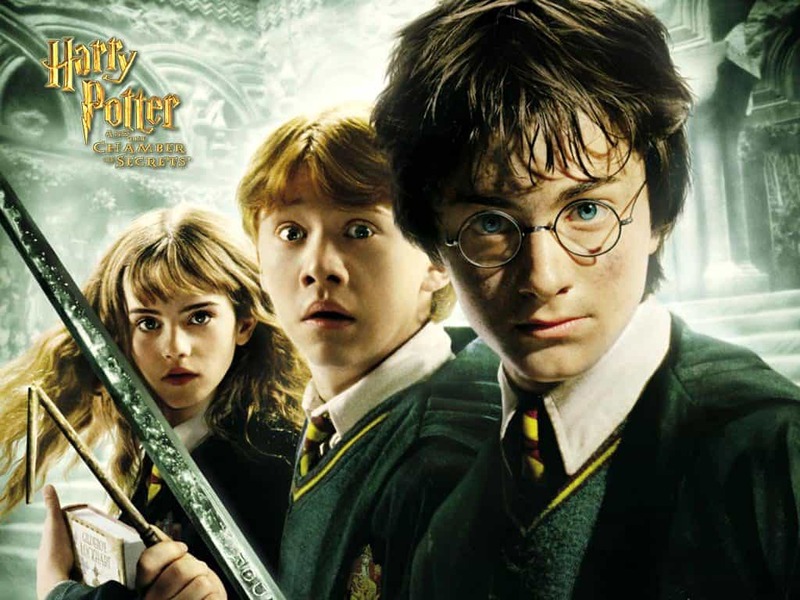 People remember the name “Harry Potter” more than the name “Daniel Radcliffe.” Harry Potter Film series is one of the most popular film series ever made. The Wizard cast and entire magic stuff actually made people wish they were true. The Harry Potter film series is a British-American film series based on the Harry Potter novels by the British author J. K. Rowling. 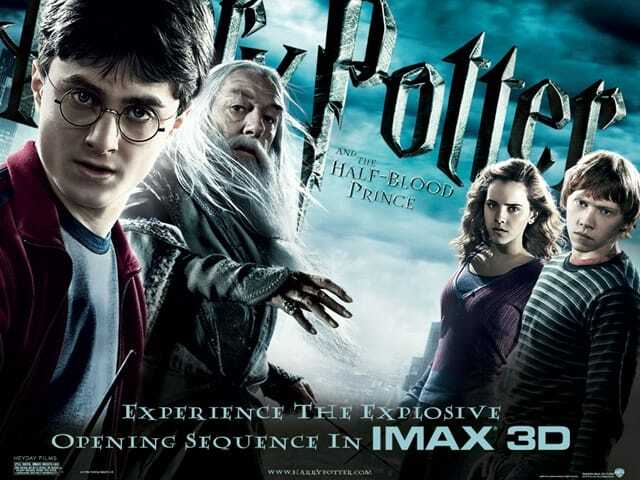 The series is distributed by Warner Bros. and consists of eight fantasy films. 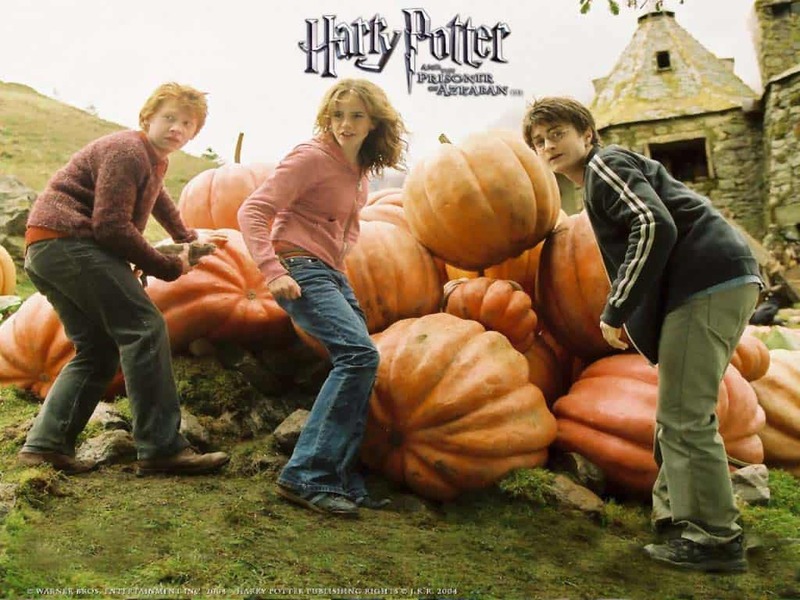 In this post, I have arranged the Harry Potter Film Series in Chronological Order, along with relevant links and details. 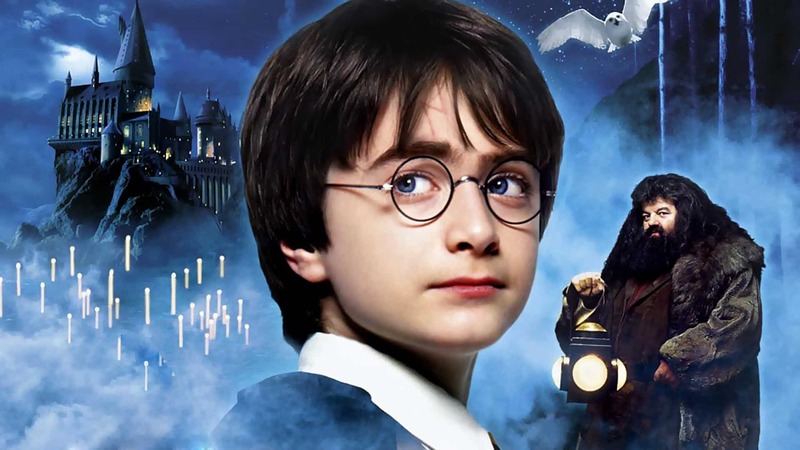 Storyline: Rescued from the outrageous neglect of his aunt and uncle, a young boy with a great destiny proves his worth while attending Hogwarts School of Witchcraft and Wizardry. Storyline: Harry ignores warnings not to return to Hogwarts, only to find the school plagued by a series of mysterious attacks and a strange voice haunting him. Storyline: It’s Harry’s third year at Hogwarts; not only does he have a new “Defense Against the Dark Arts” teacher, but there is also trouble brewing. Convicted murderer Sirius Black has escaped the Wizards’ Prison and is coming after Harry. 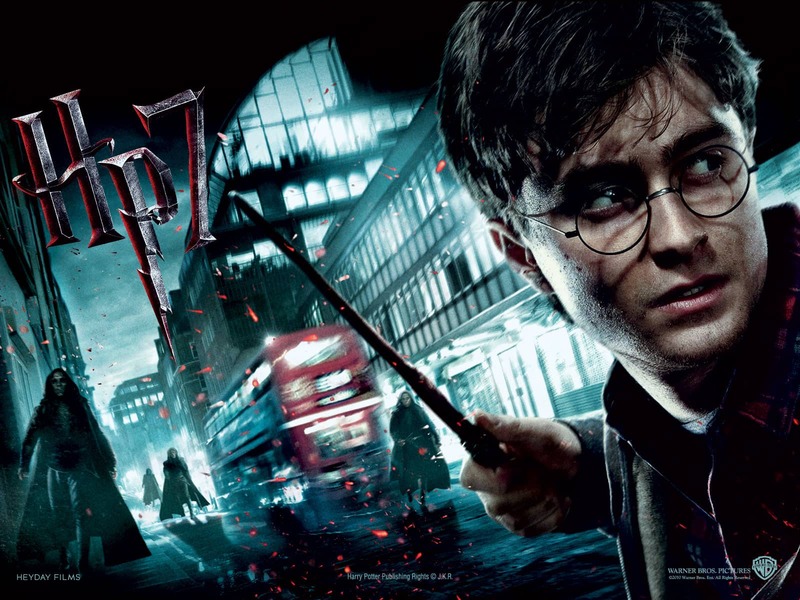 Storyline: Harry finds himself selected as an underaged competitor in a dangerous multi-wizardary school competition. Storyline: With their warning about Lord Voldemort’s return scoffed at, Harry and Dumbledore are targeted by the Wizard authorities as an authoritarian bureaucrat slowly seizes power at Hogwarts. Storyline: As Harry Potter begins his 6th year at Hogwarts School of Witchcraft and Wizardry, he discovers an old book marked mysteriously “This book is the property of the Half-Blood Prince” and begins to learn more about Lord Voldemort’s dark past. Storyline: As Harry races against time and evil to destroy the Horcruxes, he uncovers the existence of three most powerful objects in the wizarding world: the Deathly Hallows. 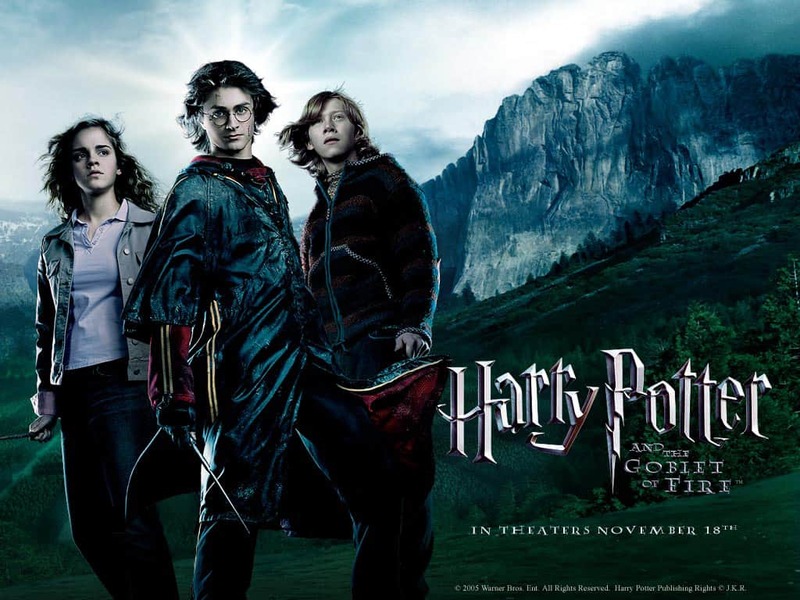 Storyline: Harry, Ron and Hermione search for Voldemort’s remaining Horcruxes in their effort to destroy the Dark Lord. It’s too sad that we are not going to have any new film under this series further, but still, this remains an EPIC series under fantasy genre. 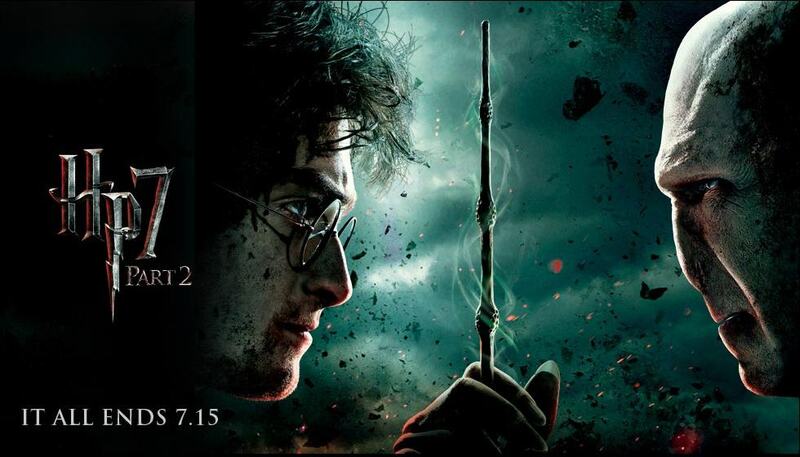 Do let us know your favorite Harry Potter movie in comments below. 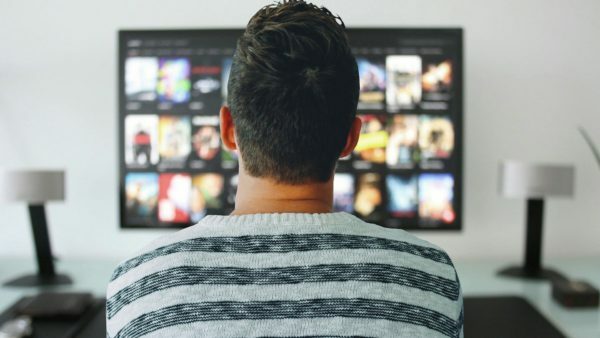 Now you can load/access your all-time favorite media, applications remotely from anywhere on any smartphone device(android/iOS) with virtual PCs from CloudDesktopOnline. For more such top-notch cloud products visit www.Apps4Rent.com. 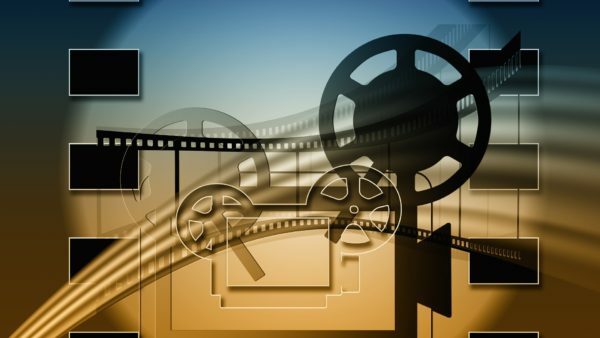 the first movie i saw was prisoner of askban and didnt understand a thing that time ! that’s because you HAVE to watch the previous movies in order to understand everything. 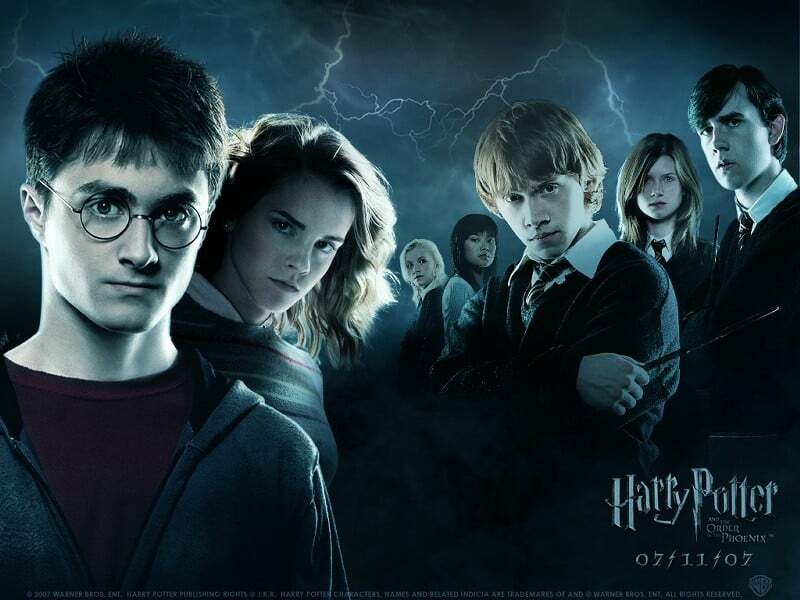 i have all the parts of harry potter movies series and i was thinking the director is so genius because this movie graphics and all the things in movie is very good and these all series i like it…and i was reqested to u please make new series of harry potter this series having magic nd love also and the love in two people harry potter and potter friend miss wisiliiie….